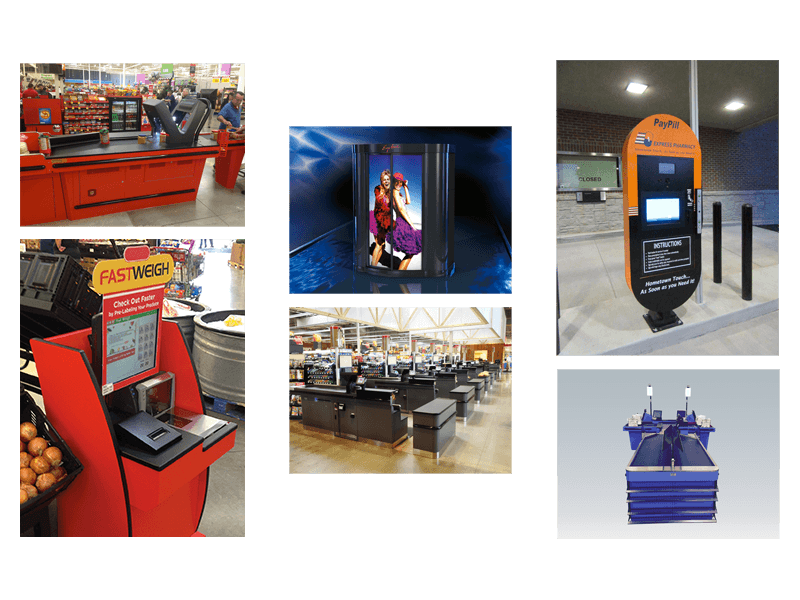 Pan-Oston has been selected by some of the world’s largest retailers to develop the best fixtures for their stores. 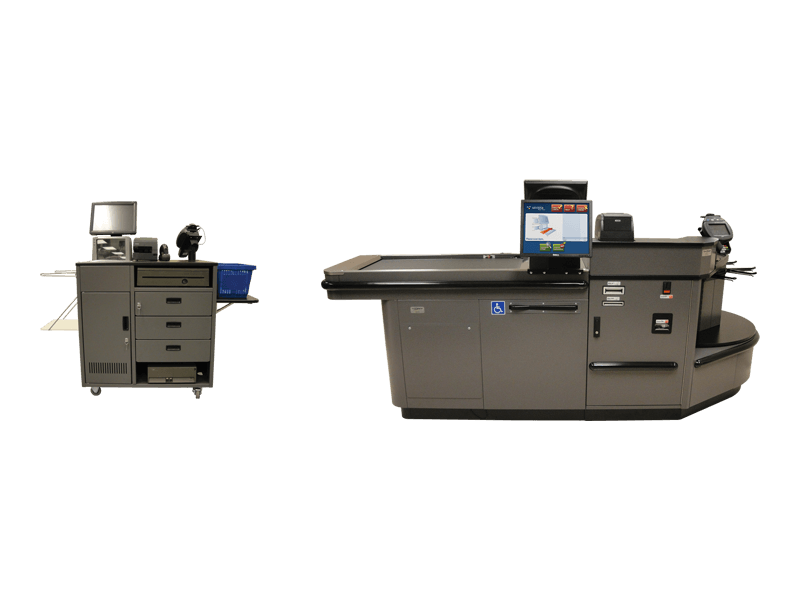 Pan-Oston provides a complete retail-hardened option that has completed millions of transactions. 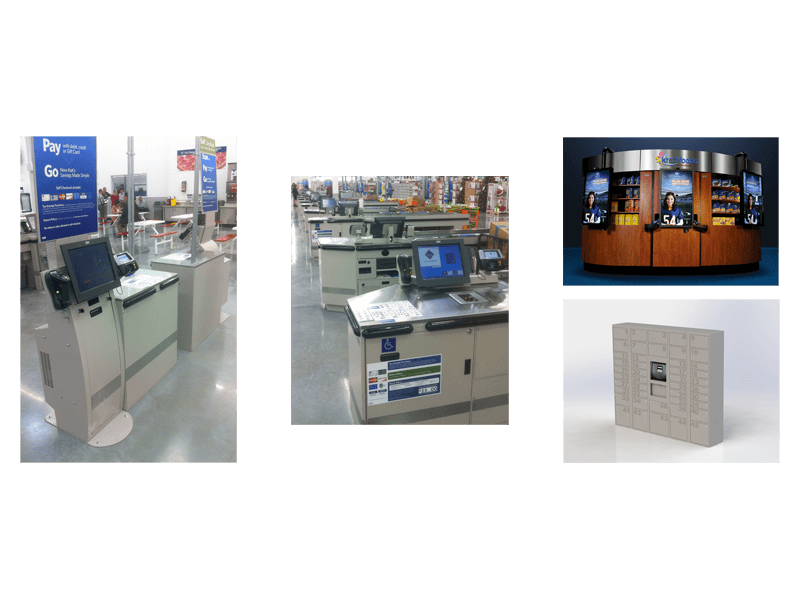 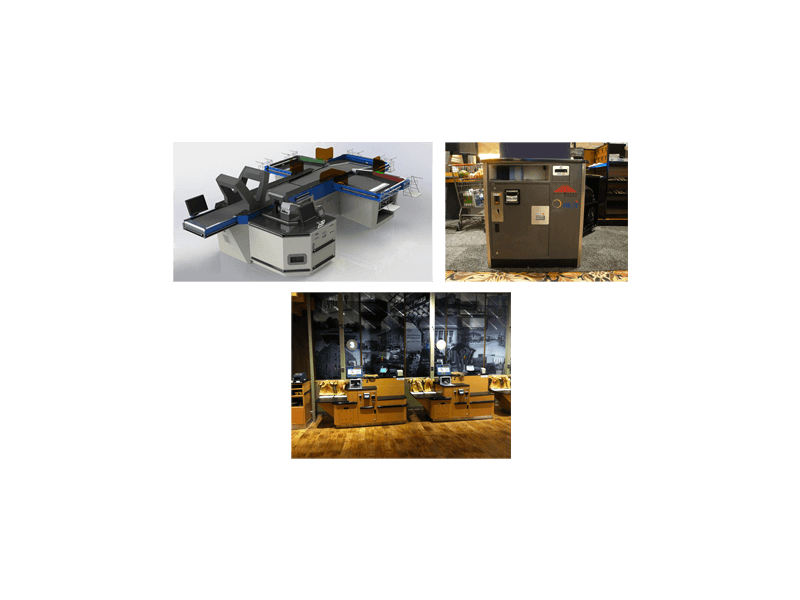 Our proven manufacturing quality and engineering excellence combined with a proprietary software integration allows us to provide our retail partners the best options possible.